This project consisted of the design and construction of the San Jacinto River Authority Ground Water Reduction Program Project C-4. 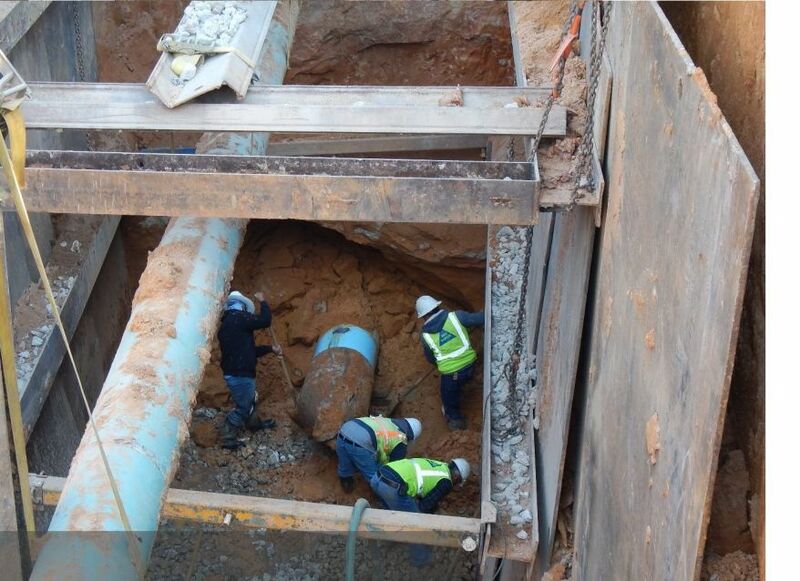 C-4 is a 24-inch waterline from Old Egypt Road (connection to C-2) to the City of Conroe Water Plant 15 and connection to C-3. The line was placed along FM 830, under IH 45 and along SH 75 in southern Montgomery County. The line was designed using open cut and trenchless operations like the 400 liner foot tunnel section under the main lanes of IH 45.